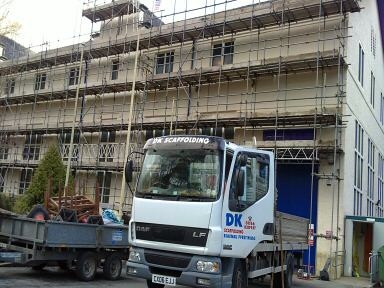 For all your Scaffolding needs, large or small, whether you require domestic, commercial or industrial scaffolding, we can help. 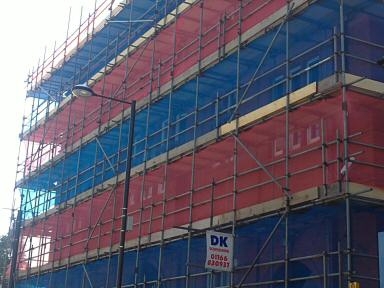 We promise professionalism, reliability and helpful advice to make sure the scaffolding you require meets your needs and deadline. 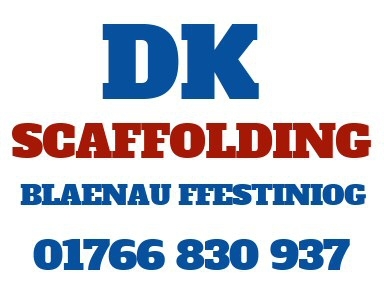 Free Estimates and advice - Competitive rates - Jobs of all sizes taken - No job is too small! Safe systems of work implemented. 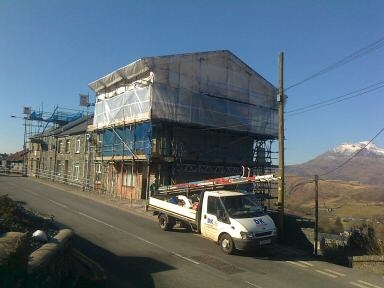 Scaffolding operatives are CITB & CISRS registered.